I am so excited to see my blog grow and to be able to cultivate so many relationships with new friends and keep in touch with friends and family. It really is a win win. 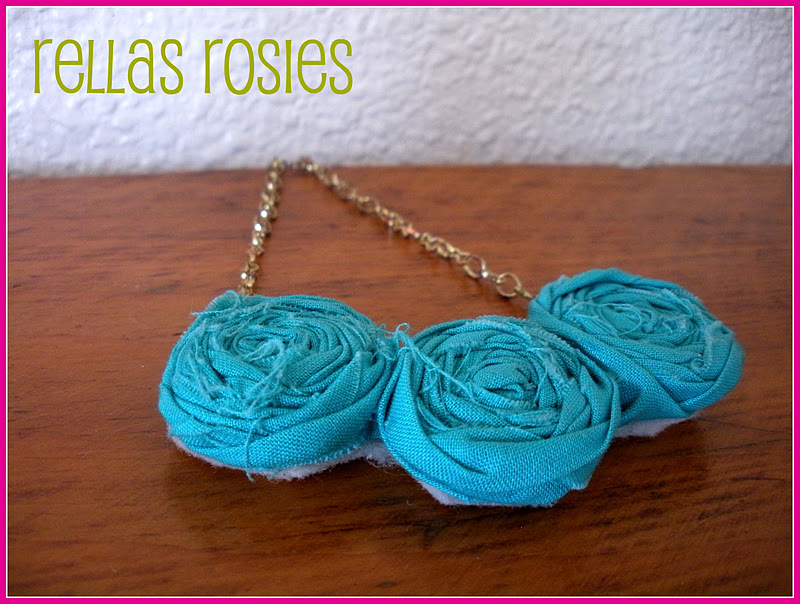 In honor of all of you amazing blog followers I am doing a super fun Rellas Bellas giveaway. To enter you must be a blog follower and leave comment with what two colors you'd choose for the earrings. The giveaway will end on Sunday December 18th at 7 PM PST. For all my wonderful followers a sneak peak at some new blossom bella belts coming to the shop soon! It's all so adorable, Jenelle!! (and hard to choose ;-)) I'm a follower of course and I'd love a pair of tourquise and yellow earrings. So cute!! Yay! What a generous giveaway! Thanks lady! I love the coral and the yellow! Pretty! I love the coral and turquoise color. Yay, congrats! I am a GFC follower :) If I won, I'd select the teal and coral earrings!